The “recent unpleasantness” was the way some politician referred to the Civil War, I believe, and I’ll steal the euphemism to say that the recent unpleasantness has caused a great stir among the people I know, and in mostly negative ways, as I mentioned in the recent episode. Personally, my reaction has been to re-evaluate: I was wrong about some things before the election. I might be wrong about others. Some have taken this to mean that they should be passive, or acquiescent, or something else they somehow both didn’t want to hear and at the same time heard. I can’t speak intelligently about humans – I include myself in that group – but lucky for me, others can. We don’t see everything. Some of the information we filter out is actually useful and important. Our search for meaning can conjure illusions. We sometimes imagine details that were filled in by our assumptions, and construct meaning and stories that aren’t really there. Quick decisions can be seriously flawed. Some of the quick reactions and decisions we jump to are unfair, self-serving, and counter-productive. Our memory reinforces errors. Some of the stuff we remember for later just makes all of the above systems more biased, and more damaging to our thought processes. A short while ago, Lane of Philadelphia asked if there were situations in which the Supreme Court would not be able hear a case due to conflict of interest. Well, it just happened in Nevada. So, Lane, what’s next? Lottery tickets? Sports betting? Being Biff? The goals of public discourse don’t include yelling and insults, but frequently appear to. Here’s an interesting attempt to steer away from that. The internets tell me that a lady Scot may be able to knit her way out of sentencing for some road rage. The mildly longer version of the story involves one Scot lady cutting off another lady Scot and delivering her thoughts on the first Scot lady’s driving. The latter then followed the prior to a parking lot, where ladylike fisticuffs ensued. Details in the link below. NOT the dames in question. These are Lizzy Valentine throwing Malia Hosaka, but a fair re-enactment in our minds. WHAT HAPPENED: The U.S. Patent and Trademark Office has a rule that prohibits trademarking any name that “disparages” any living or dead individual, belief or national symbol. 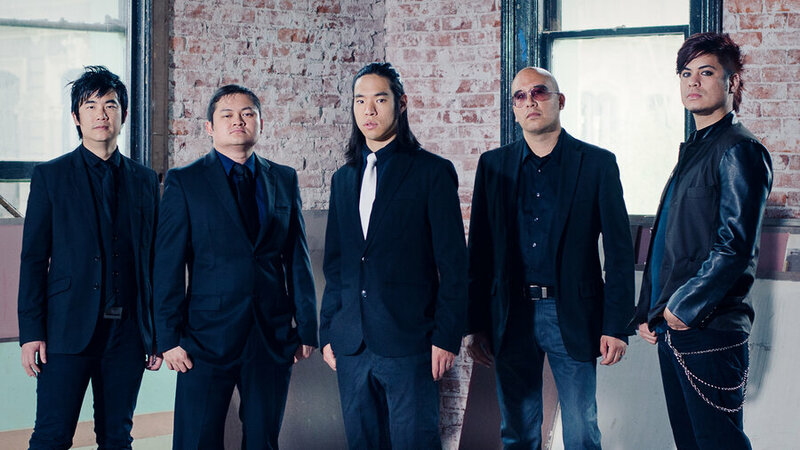 Two such entities that have had their trademarks rescinded by Federal Circuit Courts include THE SLANTS (the rock band shown above) and the WASHINGTON REDSKINS (image not shown as it is too offensive). WHY IS THIS BEFORE ANY COURT: The argument goes that the PTO’s denial of trademark protection violates the First Amendment. For the Slants, their use of the term represents reclaiming offensive terminology. For the Redskins, their use of the term represents sticking with racist words because it costs too much to change it. WHAT WAS THE RULING: The Slants won, and the Redskins lost. The Redskins have now petitioned the Supreme Court to get priority review of their claim since they lost at the lower level. WHAT ARE THE RAMIFICATIONS: At the heart of it, the concern in this case is whether you can get priority use of an offensive term. If that applies to you, you probably stink. WILL THIS GO BEFORE THE SUPREME COURT: More likely than not this will have some life at the Supreme Court next term. There is a split in jurisdictions in regard to whether this rule is Constitutional or not, so that needs some clarity. One interesting issue would be whether or not the Court makes a factual distinction between these two cases, or makes a rule that applies to all similar situations across the board.